The contract for an extension and partial refurbishment at Invergarry Primary School has been awarded to Morrison Construction. The £800,000 project will see the replacement of a double classroom unit that is in poor condition with an extension to the school comprising two classrooms, toilets and cloakroom area. The former school house, which has been vacant for some time, will be refurbished to provide an entrance and reception area, office and meeting room and a fully accessible pupil toilet and changing facility. Work will start on site later this month with the building due to be ready for occupation by the start of the new school session in August. 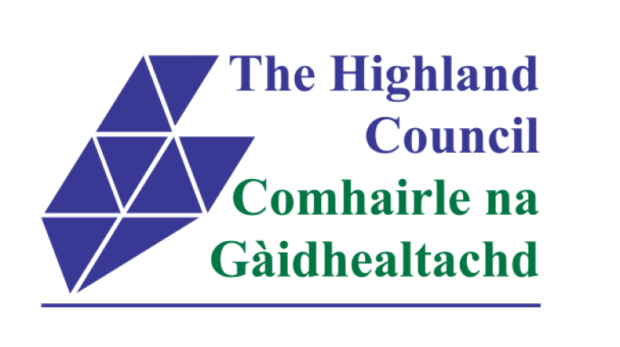 Councillor John Finlayson, chairman of Highland Council’s care, learning and housing committee, said: “I am delighted that this contract has been awarded as part of our commitment to offer pupils in the Highlands safe and modern learning environments.